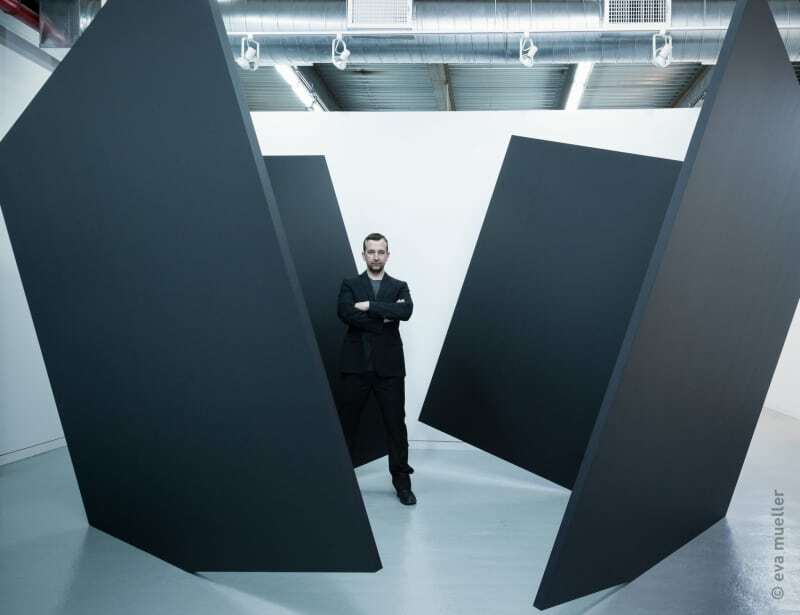 Brooklyn-based artist Thomas Lendvai transforms everyday construction materials into large-scale, site-responsive, sculptural experiences that celebrate the intrinsic and elemental value inherent within the materials and explore the notion of self. Through his work, Lendvai melds his knowledge of carpentry, taught to him by his father at an early age, with his interest in modernist and post-modernist theory of sculpture and philosophical and scientific definitions of time and space. Lendvai’s sculptures and site-responsive installations have been exhibited in Tokyo, Japan; Chicago, Illinois; Key West, Florida; and more recently in Hoboken, New Jersey; and Brooklyn, New York. He received his BA at SUNY Stony Brook and his MFA from the School of Visual Arts in 2002. Lendvai is of Hungarian descent and is a first generation American.